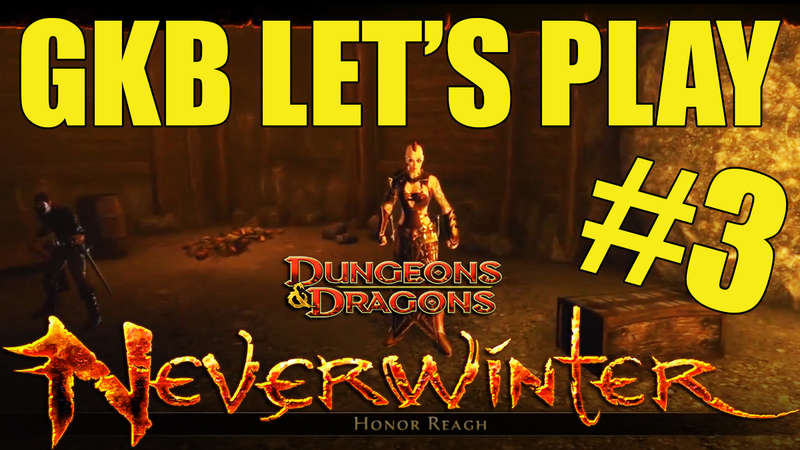 After our fight with Honor, Sergeant Knox sends us to Blacklake District to track down the thieves who stole the Crown of Neverwinter. Quests include: The Trail of the Crown, Seeking a Suspect, Preying on the Poor, The Dead Rats, Nashing of Teeth, Hot on the Trail, Close to the Crown, Lakefront Property, Sampling Sludge, and Cornering Karzov… I may have missed a few, but you get the idea. We do some serious Blacklake stuff.